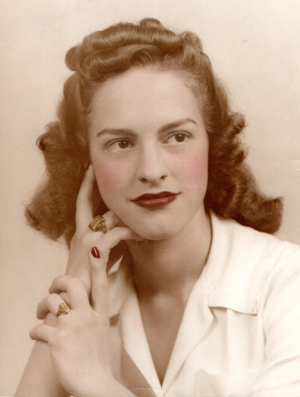 Norma Laverne Ash, 93, passed away on December 1, 2018. She was born August 19, 1925 in Akron to the late Herman and Louise Roth. She enjoyed singing until the end. Norma was preceded in death by her husband of 57 years, Donald; son, Kenneth; brothers, Clyde, John, Harold; and sister, Betty. She is survived by her sons, Glenn (Bev), Dennis (Shari); grandson, Scott; and great-granddaughter, Jenna. Friends may call at the Ivy Chapel at Greenlawn Memorial Park, 2580 Romig Rd., Akron on December 8, 2018 from 10:00-11:00 AM, where a funeral service will be held immediately following at 11:00 AM, Pastor Bud Couts officiating. In lieu of flowers, donations may be made to Goss Memorial Church, in honor of Norma.